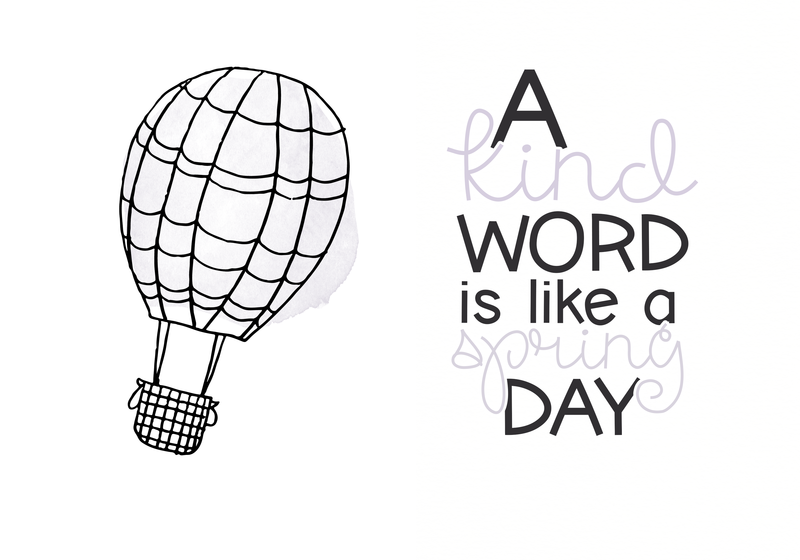 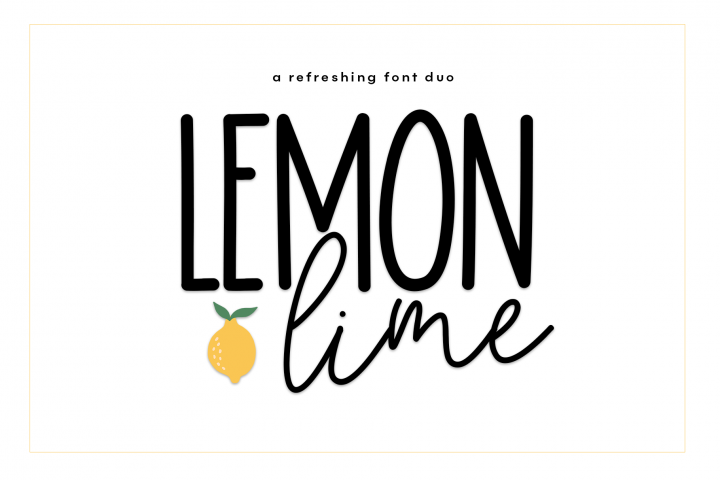 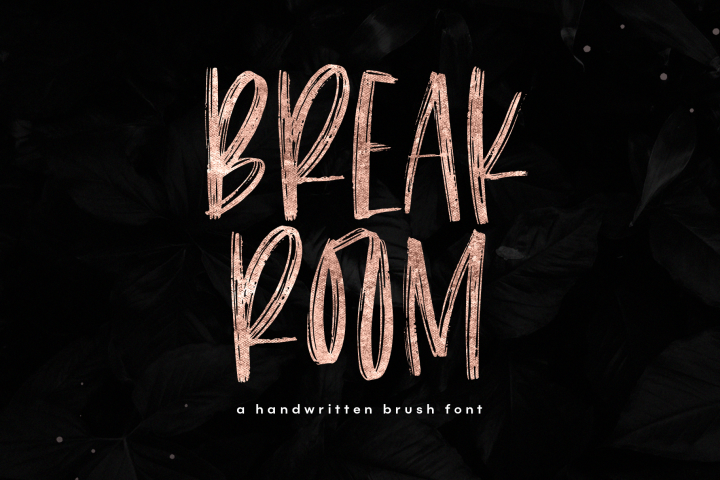 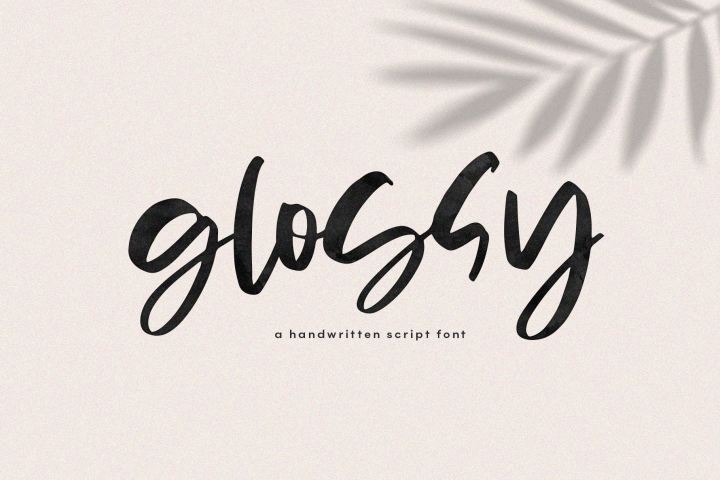 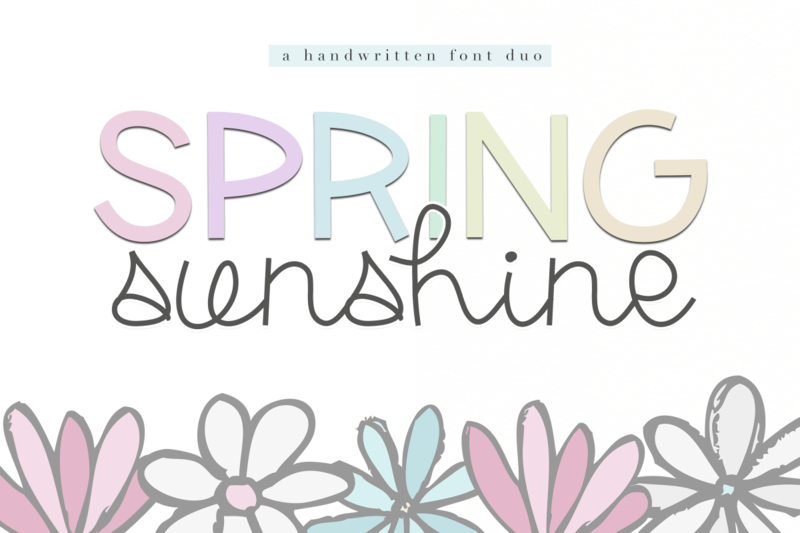 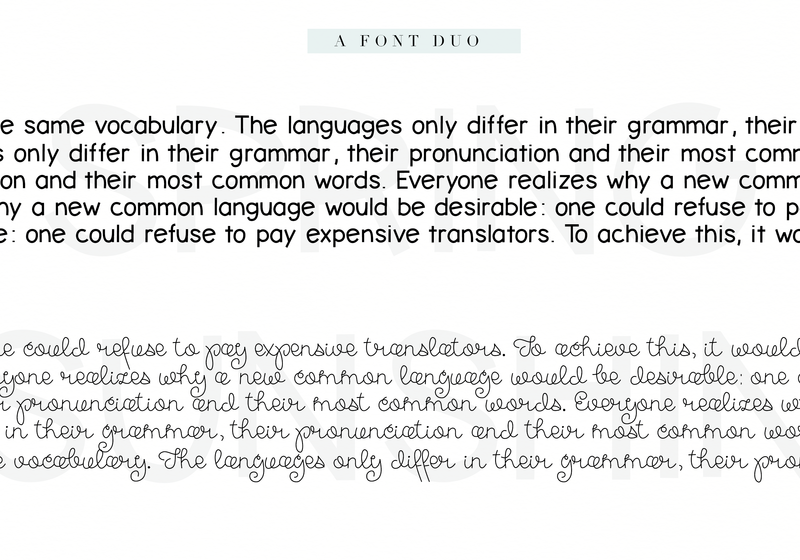 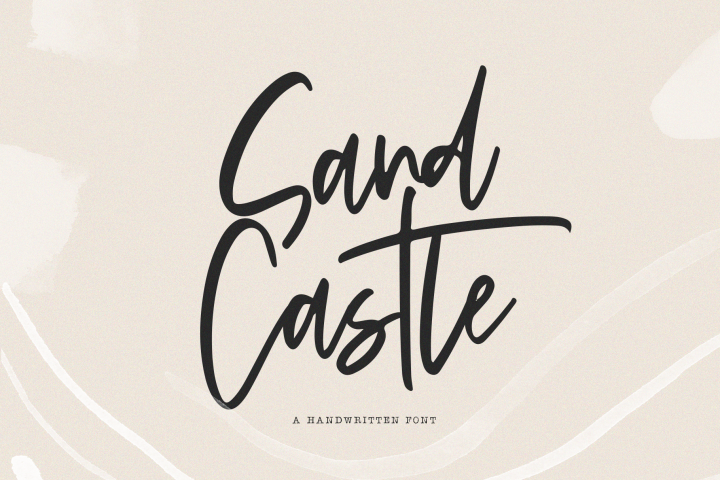 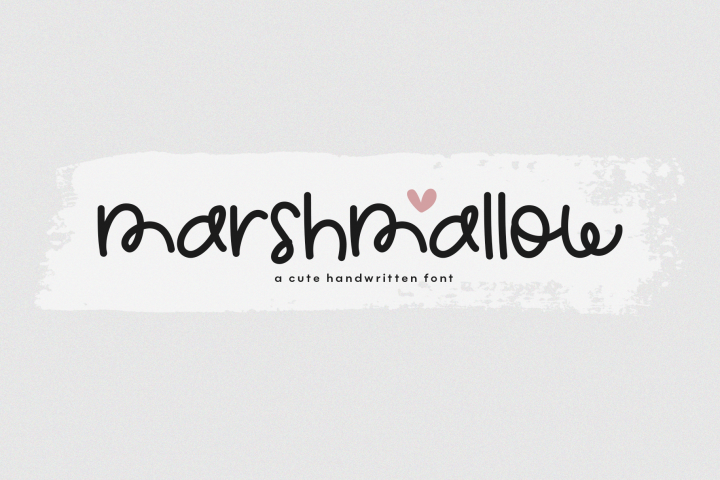 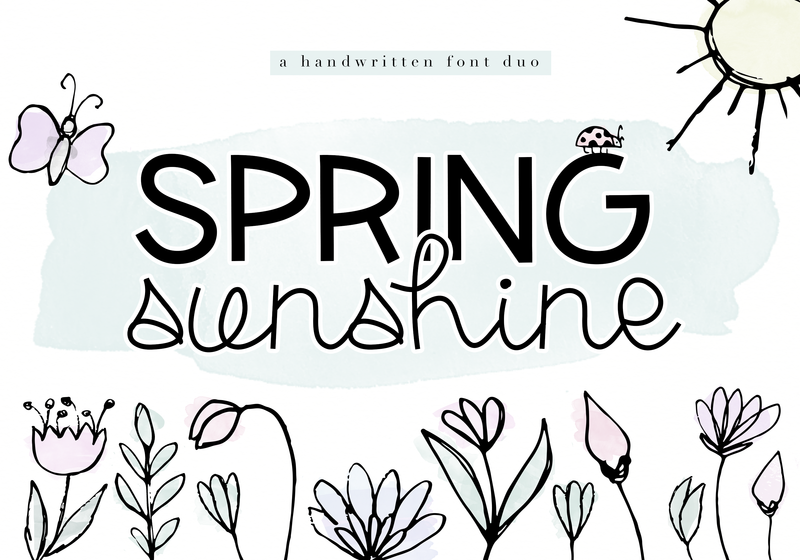 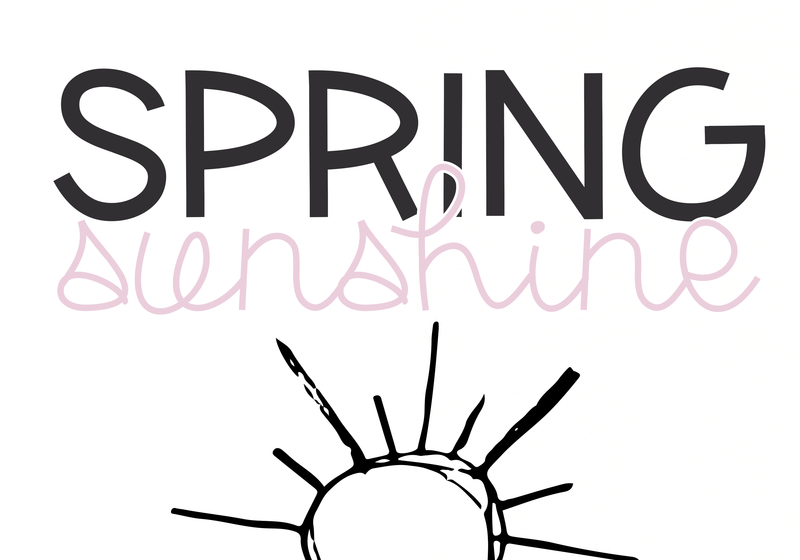 Spring Sunshine is a two font duo. 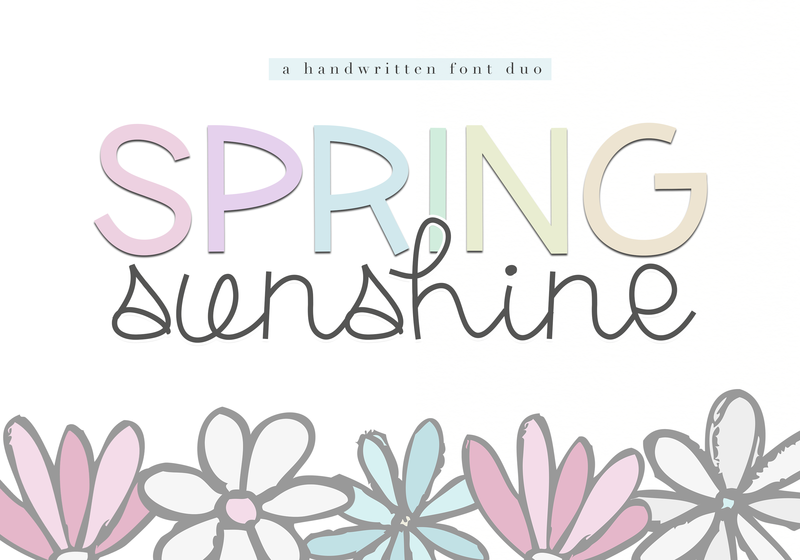 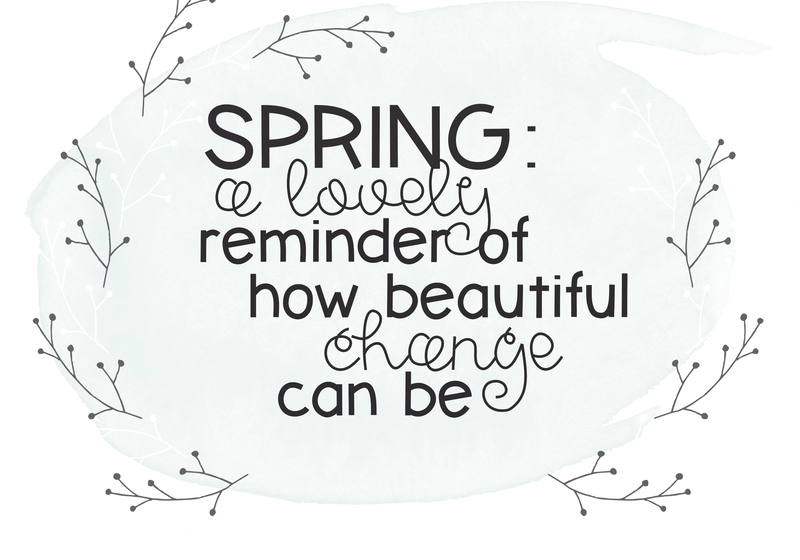 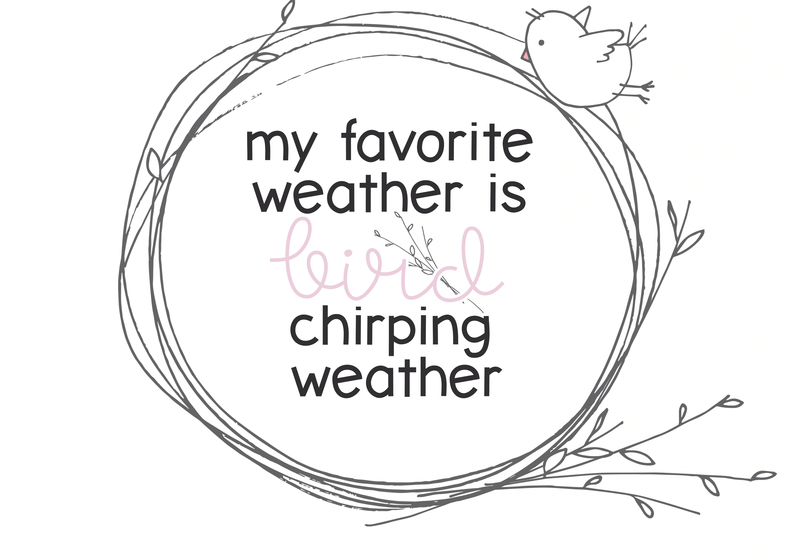 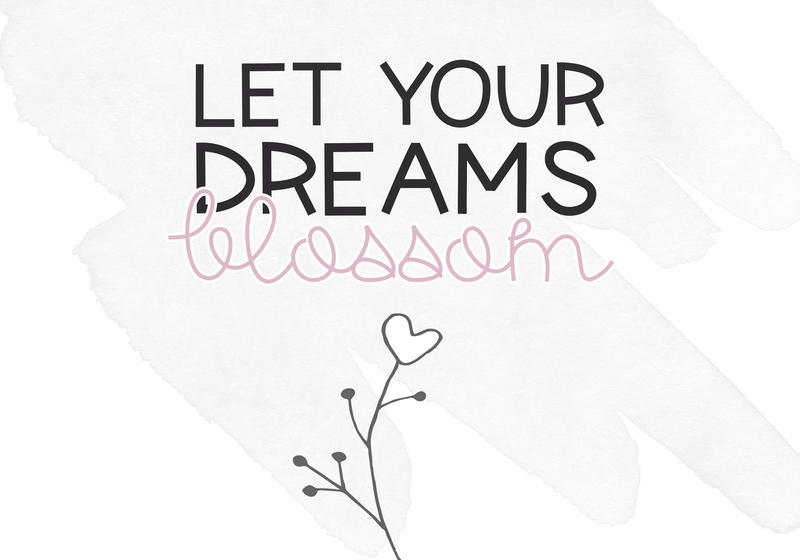 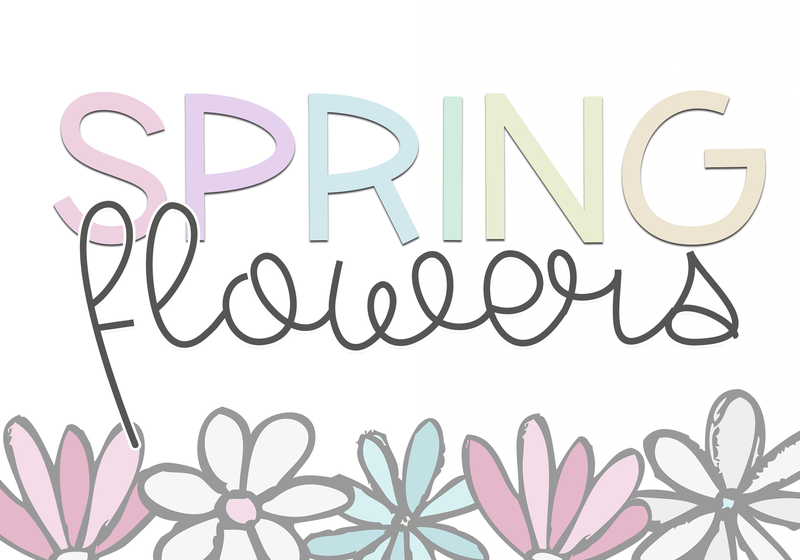 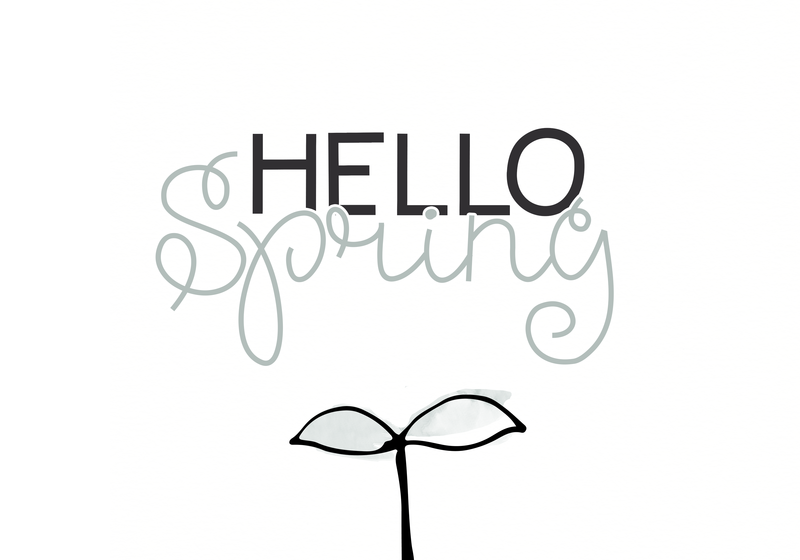 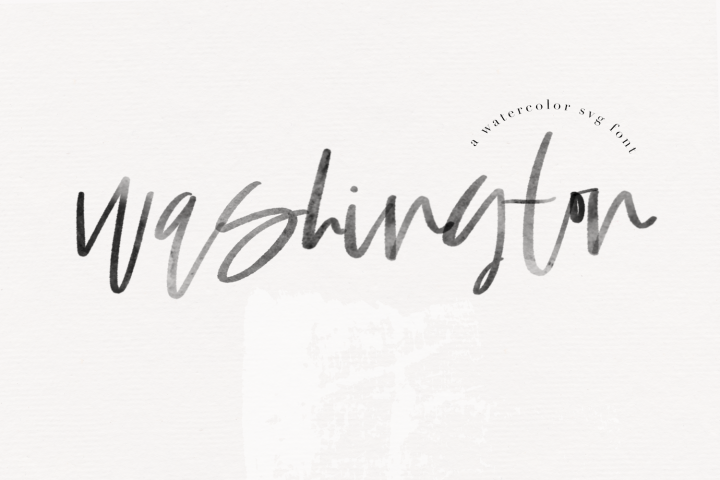 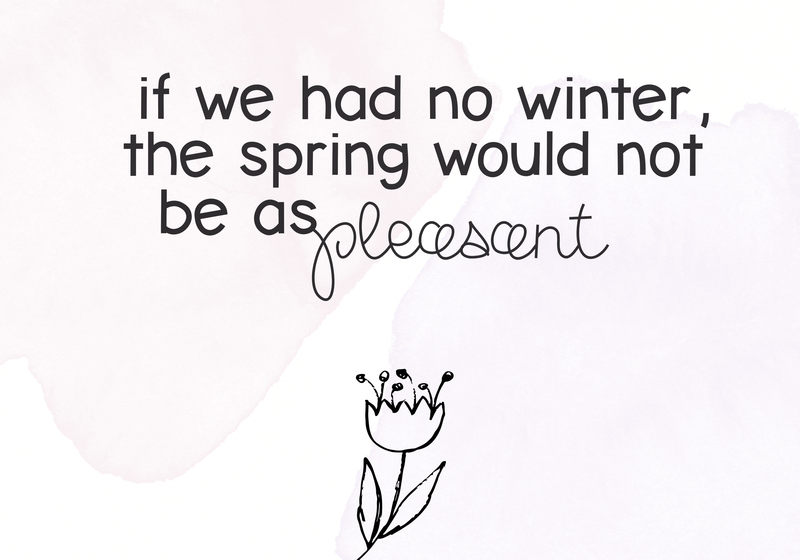 Spring [Sans Serif] - is a bold, square font. SPRING does include accent characters. 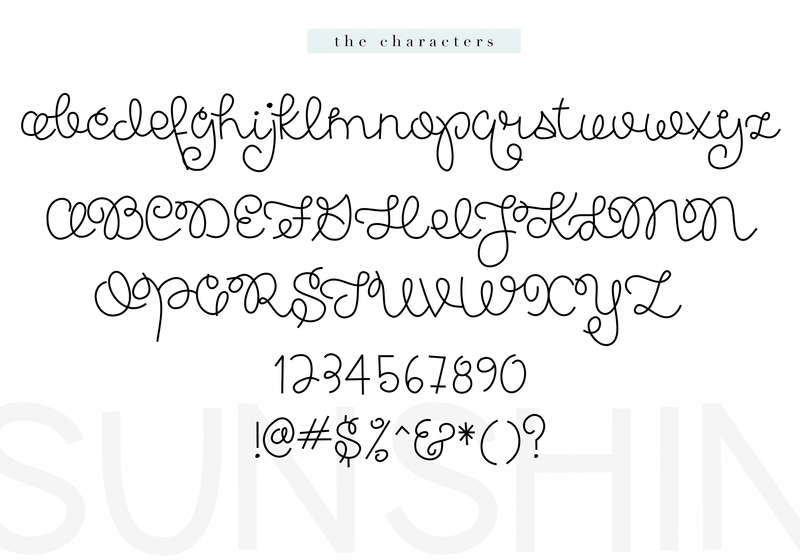 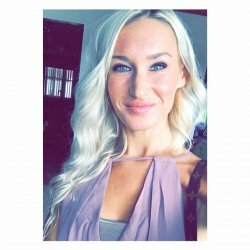 SUNSHINE does not include accent characters.